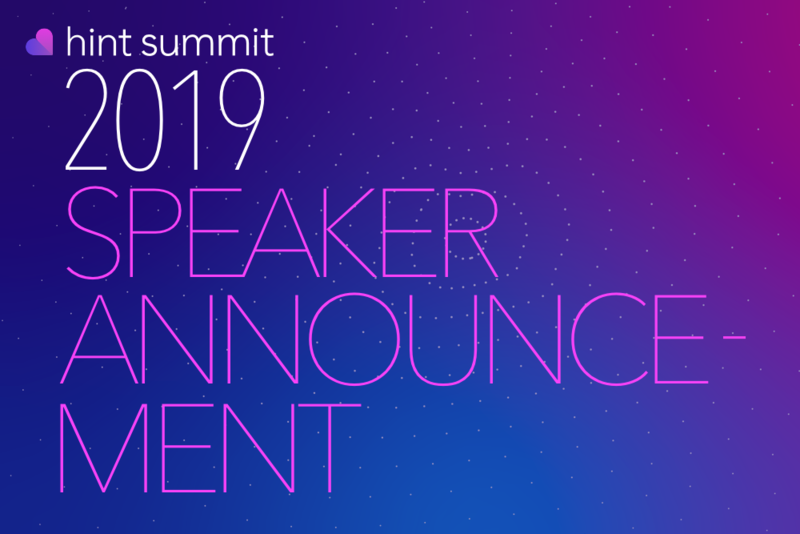 We're excited to announce that Jason Larsen, CEO & Co-Founder of Assurance Healthcare & Counseling Center will be speaking at Hint Summit 2019. 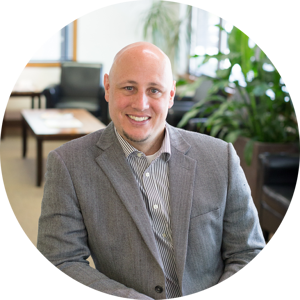 About Jason: After being in non-profit operations and starting his own marketing and web design firm, he opened Assurance Healthcare alongside his family with the vision of improving the healthcare experience for both physicians and patients. Session Info: Learn how to build a brand and market effectively. Jason will share his experiences, practical tips, and insights. A great session for new practices and those looking for growth opportunities.